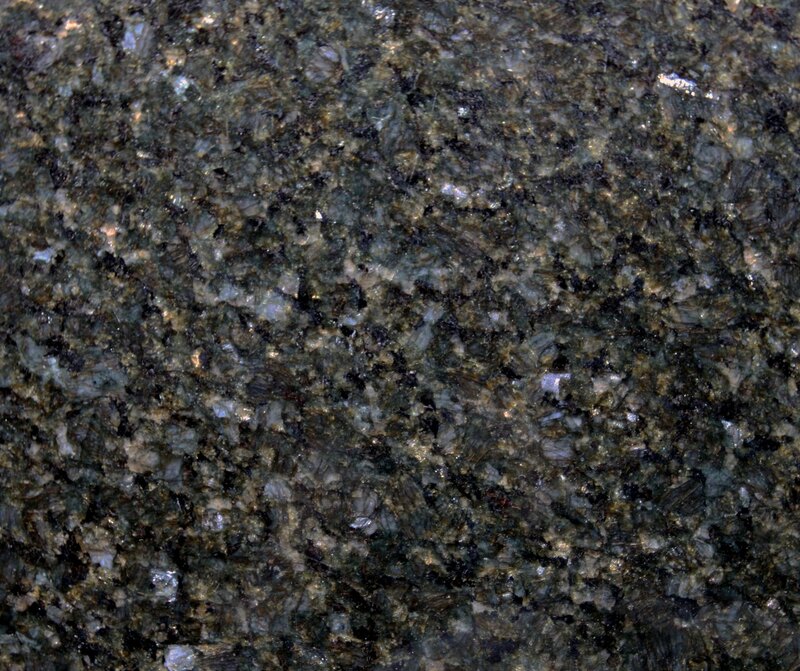 Uba Tuba granite, also called Ubatuba, Verde Labrador, Green Labrador, or Butterfly Granite, is typically such a dark green color it appears black. 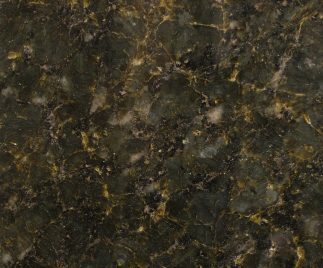 With small flecks of white, gold and light green, this granite is one of the most common stone surfaces used in kitchens because it suits most decor styles. 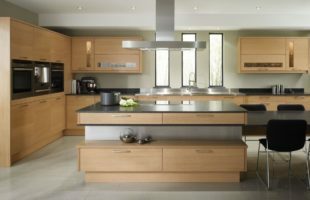 Working with the neutral-colored maple allows your creativity to come forward and have a bit of fun with the backsplash design. Quarried in Brazil, Uba Tuba is plentiful. The quarry that produces the granite is very large. Uba Tuba is very dark in color – usually a very dark green that is often mistaken for black – with flecks of tan, gold, silver and green. The exact color varies based on the section of the quarry where the granite originated. The pedestal of the world-famous Cristo Statue in Rio de Janeiro was made out of this material. Since then, the original quarry vanished, but many other green charnockites are called Ubatuba. 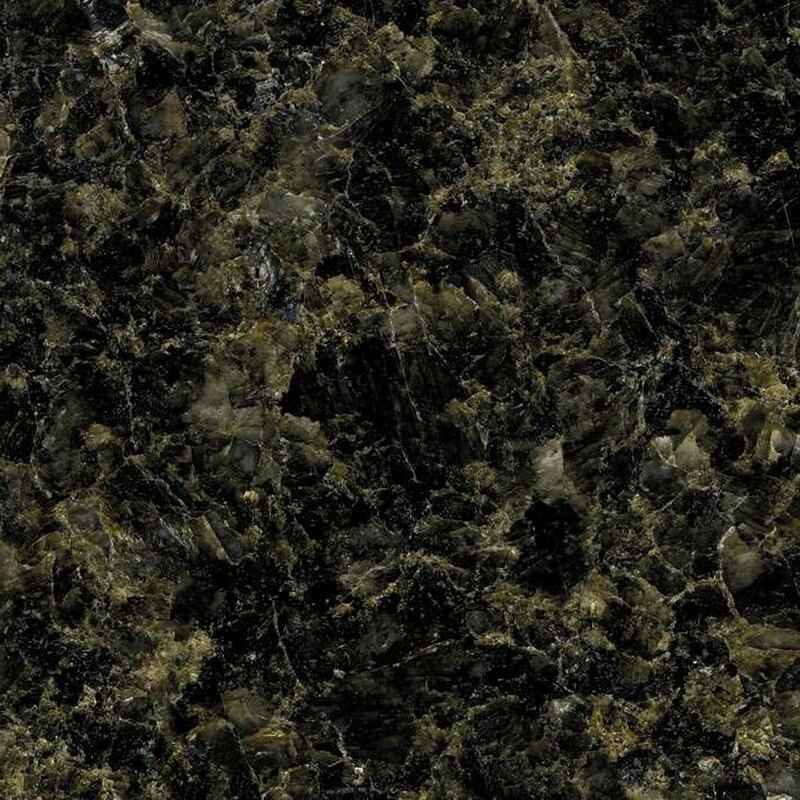 The most prominent mineral in this granite is a deep dark green mineral. 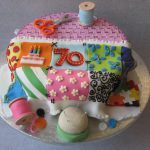 It is reasonably frequent throughout the stone and can make up anywhere between 30% and 60% of the stones surface area. 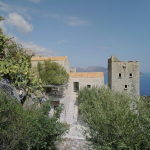 These green mineral deposits will usually be found in individual patches instead of long winding veins and are usually distributed around the stone reasonably evenly. 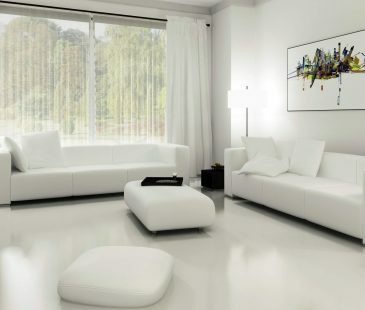 They are usually a dark earthy green color, but can occasionally be found in slightly lighter shades. The green is only slightly darker than the bedrock which creates a great subtle and flowing effect throughout the stone. Uba Tuba is primarily a dark stone, with a lot of veining and granularity. 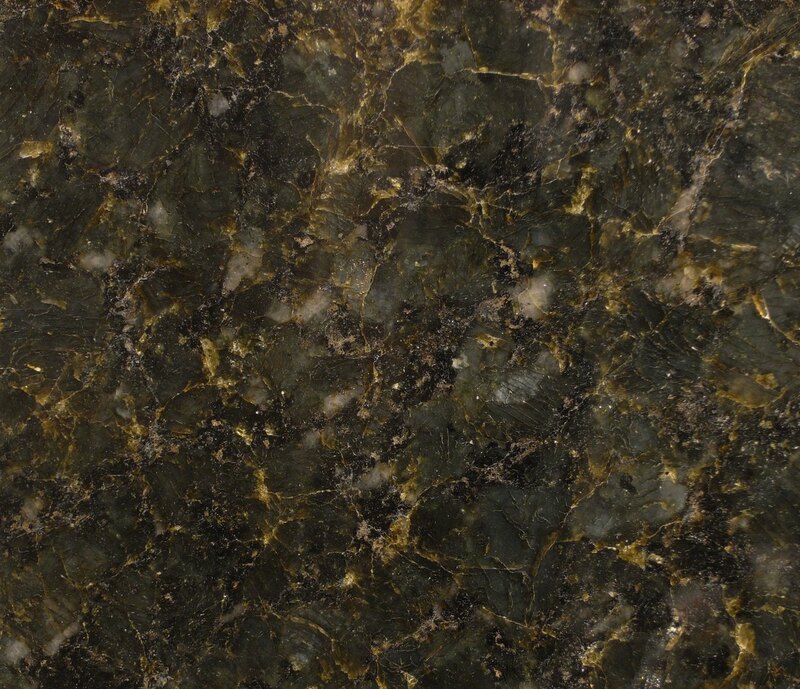 The base of the stone is a dark, emerald green with hues of gold, flecks of black, brown and even clear crystals. Consider the lighting in your bathroom when choosing this stone. In a light space, the stone will show more green, in a darker space, it has a much darker look to it and can look almost black. 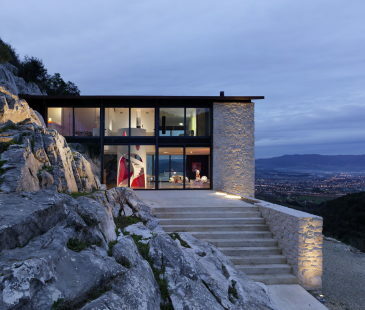 As with all natural stones, it can vary from one side of the quarry to the other, or one side of the slab to the other. Mosaic tile looks pretty on walls, but it is still practical on countertops and other areas of the home. Use it to create a backsplash that matches your granite counters, or pair two blends together to create a stunning design. 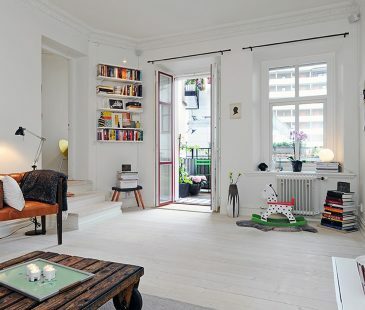 You can then add colorful accents to brighten up your space. Bold jewel tones, for instance, will pop against Ubatuba granite, pretty pastels will soften the overall look, and earth tones will blend in gorgeously. 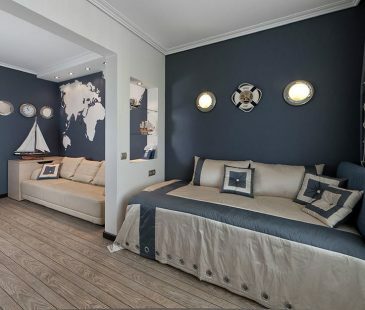 If you have children, Uba Tuba is a good choice because it is a dark color yet doesn’t show finger prints or little hand prints as much as the black granites. It is also quite hard and durable. 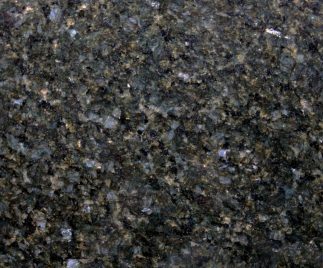 In addition to “Uba Tuba” the granite may be called by several names, depending on the fabricator or stone yard selling it. Uba Tuba has also been known on the marketplace as Butterfly, Verde Uba Tuba, Verde Ubatuba, Verde Labrador and Green Labrador. 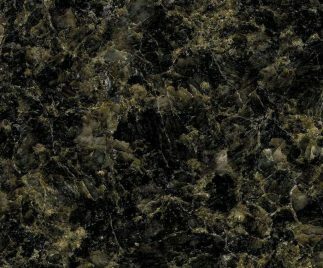 Granite quartz remnants, whether marble, or even soapstone in their form, come in just about every shape, size, and natural coloring available selections. 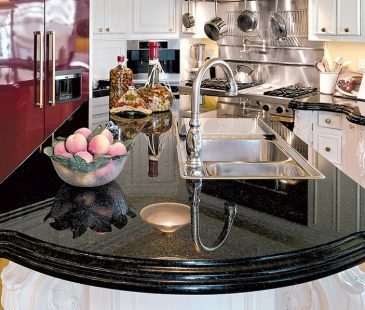 The countless varieties of granite like santa cecilia granite, costa esmeralda, ubatuba, black galaxy, kashmir white, Silestone, and others available when you’re looking granite remnants for sale for your home remodel are also available in remnant form — remnants are simply smaller cuts of the same stones. Remnants are the leftovers from larger projects, and the pieces cut off of massive slabs when they were sized and installed in others’ homes. 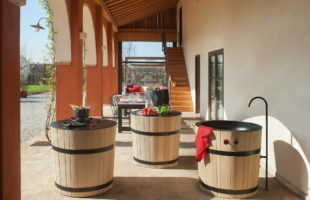 Though often unique in their size and shape, these granite remnants are available at incredibly affordable prices. 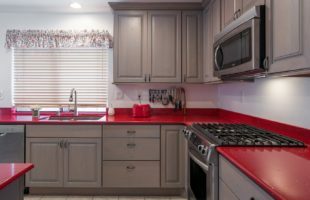 Often significantly reduced in their price, this selection of granite are not only cheap; they also allow homeowners to perform a remodel without ruining their budgets. Additionally, remnants are an excellent choice for a smaller project.